Childhood is the state or period of being a child. It is the early innocent years of a person’s life cycle before adolescence. There are various childhood factors that create the kind of attitude that the person has in their life. 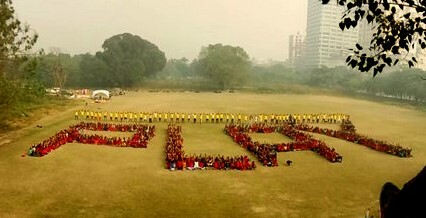 At Khelo Rugby, our theme for the month of November has been “Childhood”. 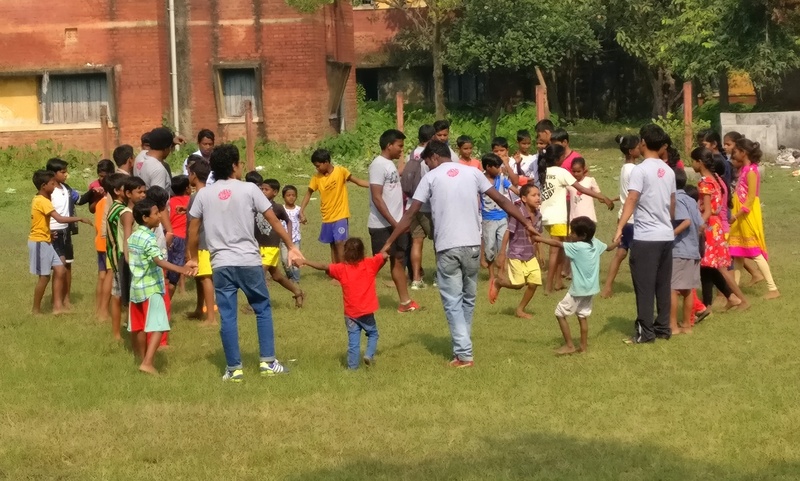 We as an organisation work to create positive experiences in the lives of the hundreds of underprivileged children that we reach out to. We are able to achieve success in our program because we use the simplest medium that a child understands and enjoys – PLAY! 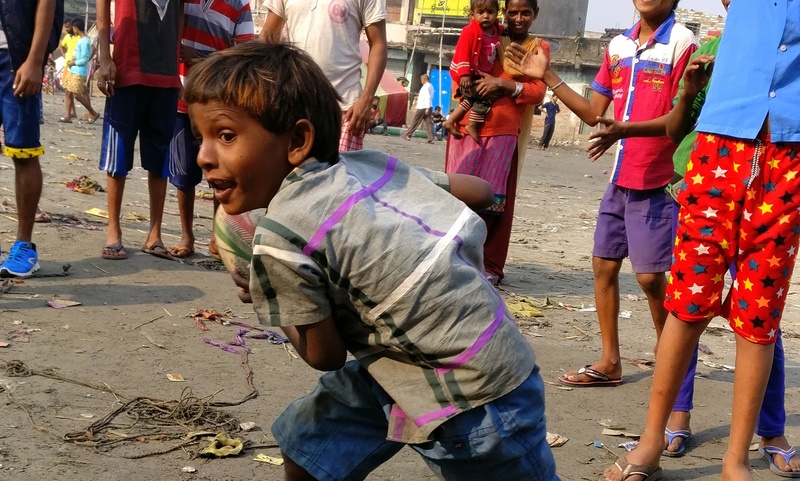 Play is considered to be so important to optimal child development that it has been recognised by the United Nations as the right of every child – and more precisely in Article 31 of the UN Convention on the Rights of the Child. 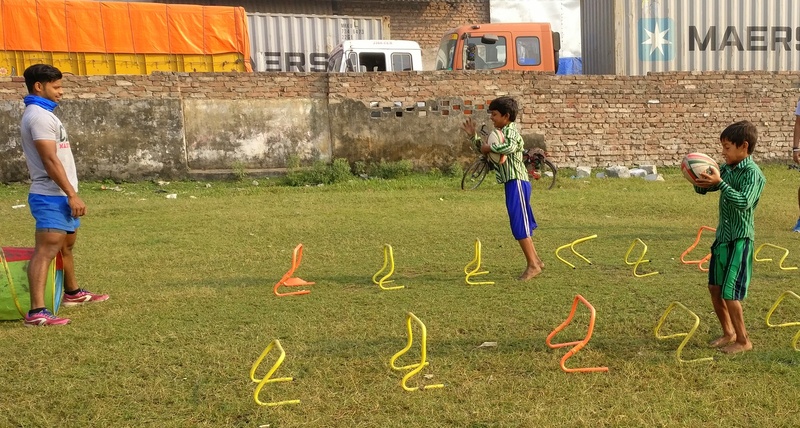 Our organised Khelo sessions are designed to get the best out of every child. 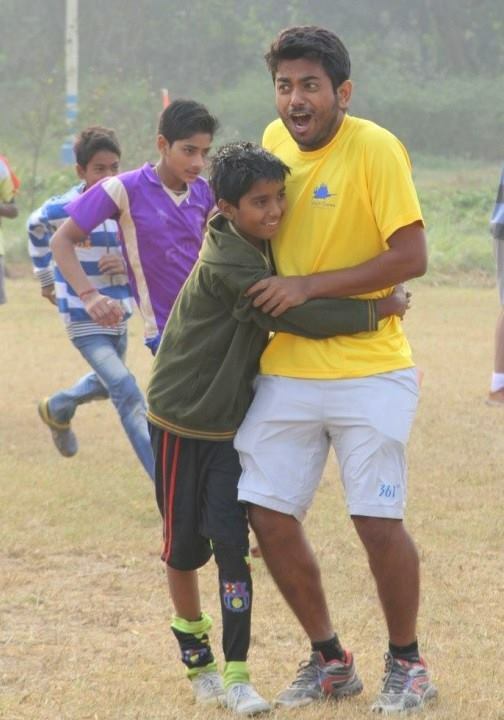 Over the years of working with underprivileged children who often come from difficult backgrounds, we have learnt how important the role of a coach can be in the life of a young child. I am personally privileged to have been given the best of education, love and the community support growing up in my childhood. I had very supportive parents and a positive friend’s circle which has enabled me to seek the good in life. A lot of credit to the kind of friends I made has to do with sports. 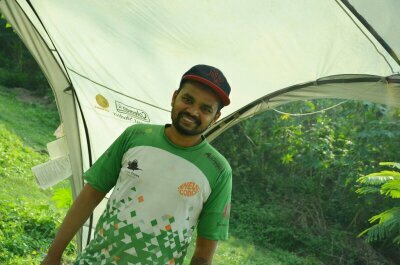 Being involved with active sports representing my school and state of Goa in hockey gave me the opportunity to make good friends and surround myself with a positive eco-system of life. 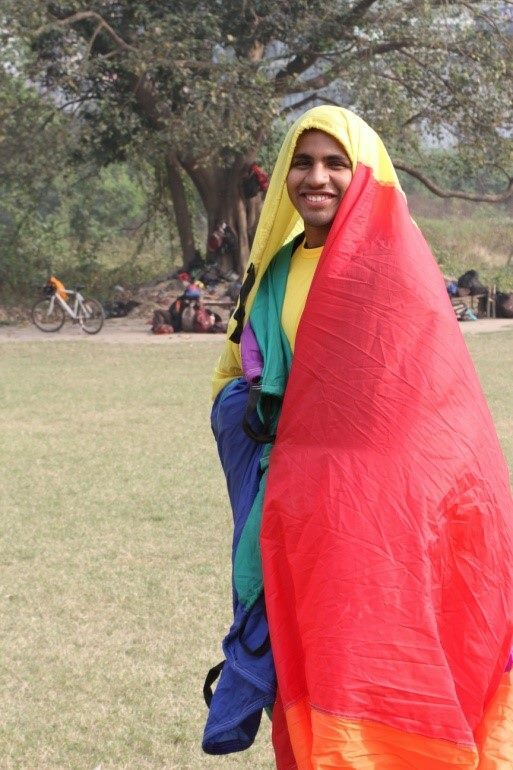 When in school I had the opportunity to try my hand at different sports. I took a strong liking towards hockey because I had a good coach. The coach was motivating and always pushed me to achieve success. I would not pay much attention in my class in school as much as I would pay attention to what the coach on the field was saying. The positive attitude that I live my life with today has a lot to do with what the coaches on the field taught me. A good coach has the power to play a very important role in a young child’s life. Coaching is not a profession; rather I would call it a vocation. 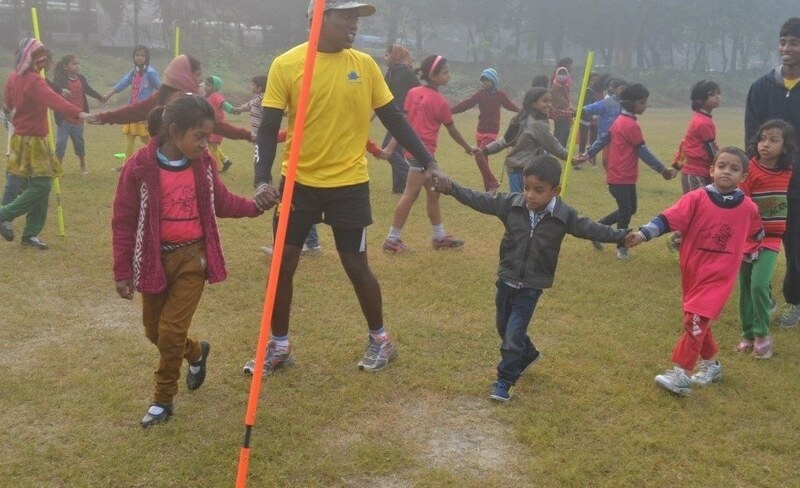 At Khelo Rugby, we are blessed to have compassionate coaches, many of whom have come from similar difficult backgrounds as the young children they conduct training with. 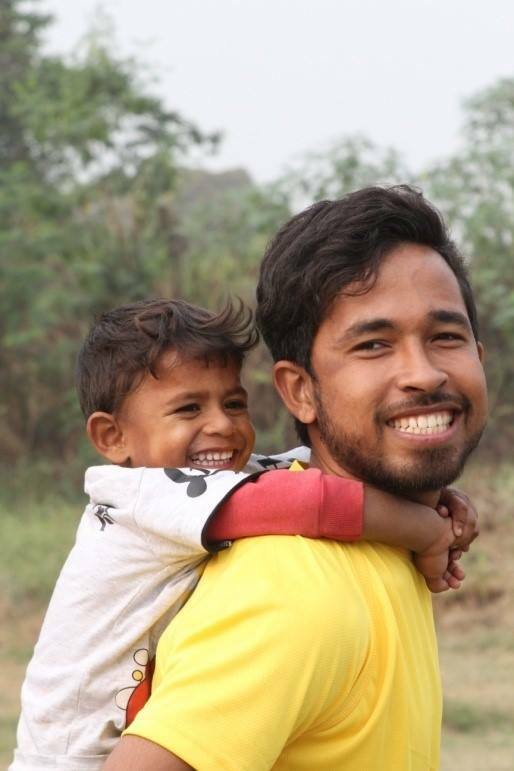 Most children in our program don’t have access to positive community role models. 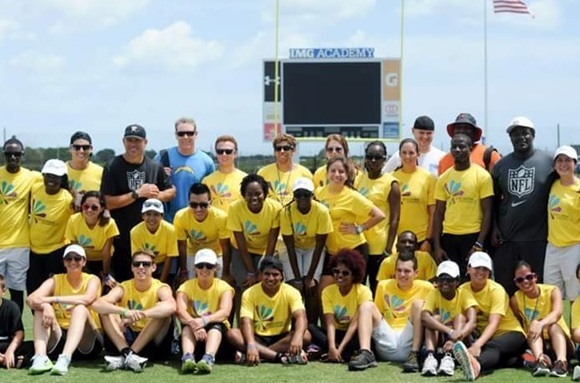 Our coaches become an important community support, something that all children deserve in their life. Once we are able to get to the level of the child and become their friend we are able to create a bond of friendship. A good friend who has empathy and understanding is a very important bond children need in their lives. Having a friend in a coach, who a child can trust, who they can look up to, who they can aspire to become, lets them open up their lives to the coach and share their feelings. These feelings could be something very small or meaningless to an adult, but to the child, it can mean the world. 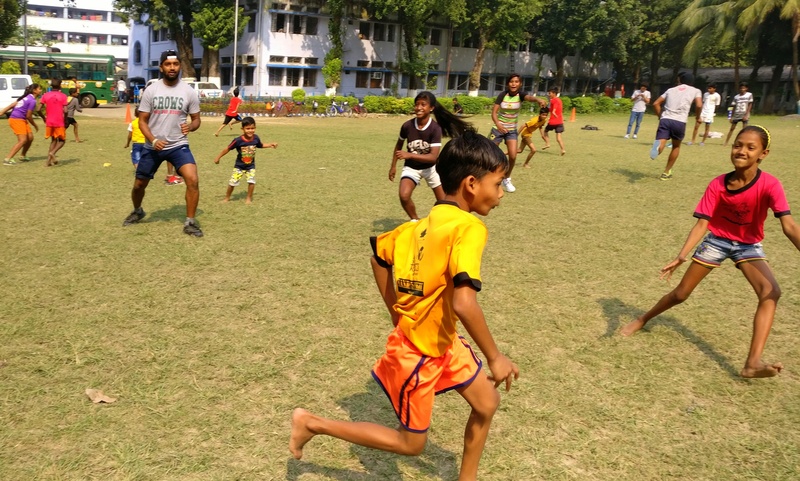 Our focus of 2016 has been the #YearofPlay, we at Khelo Rugby have taken the power of play to thousands of children across Kolkata, Saraswatipur and Bengaluru. We have begun training at 4 new communities in the last 7 months and looking to add 3 more communities in the coming few weeks. 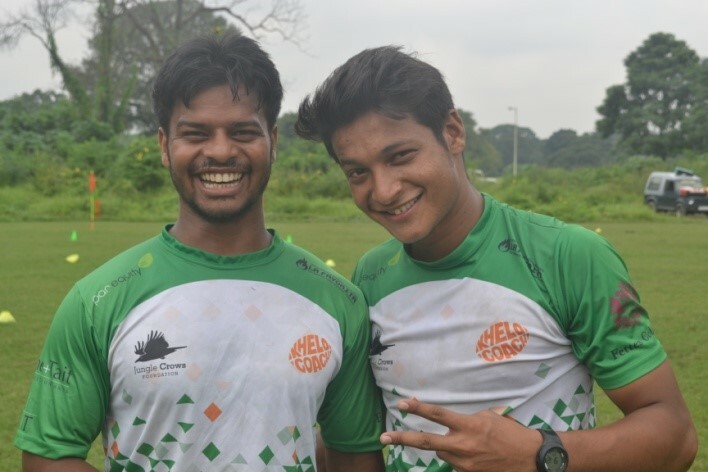 It’s a very exciting time to be associated with the Jungle Crows and Khelo Rugby, which is not just growing in numbers but I’m also excited to see the coaches getting more mature and assuming the bigger role of a leader of the communities they work with. 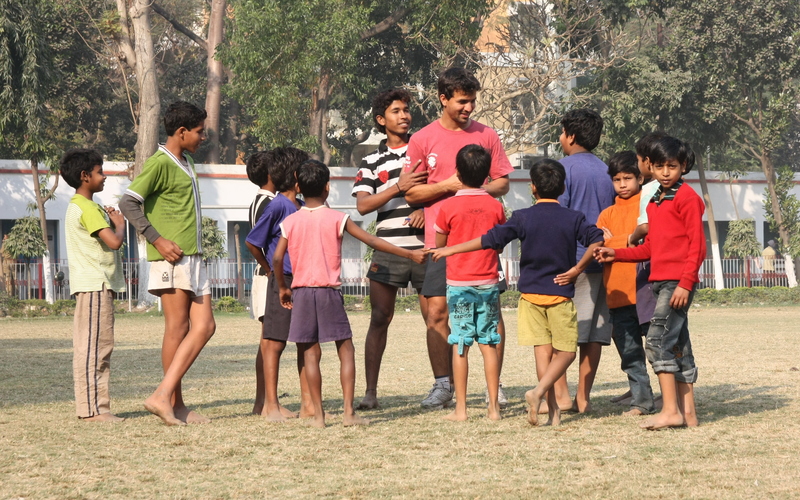 Rugby is a great tool for children to engage and interact with the world around them. 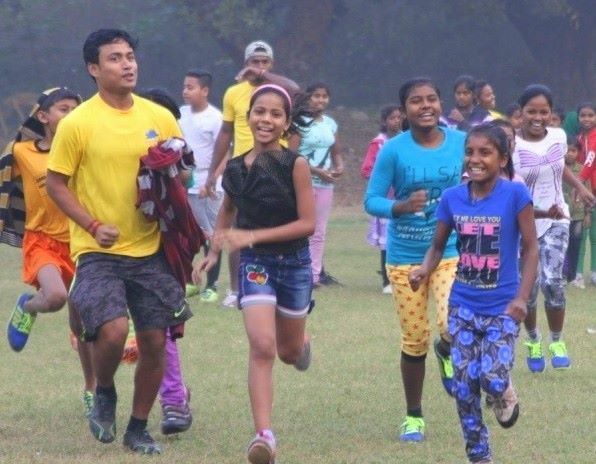 Besides getting the opportunity for physically exercising their bodies, they also get an opportunity for intellectual and emotional development. They learn social skills like making new friends, to work in a group and broaden their scope for social interactions. 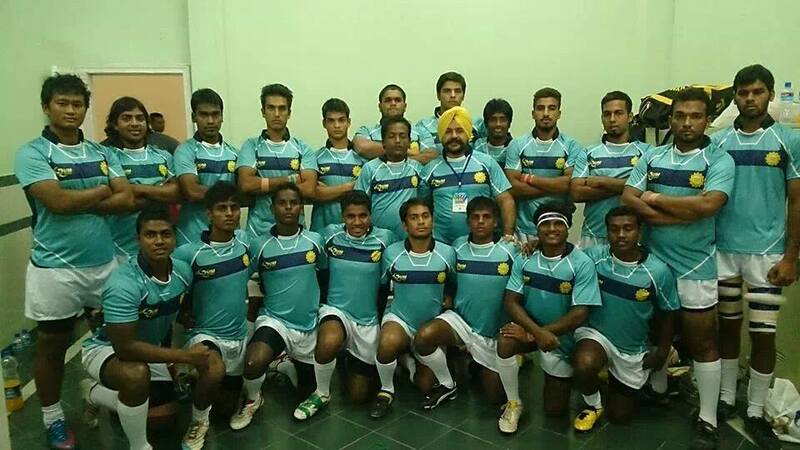 By playing rugby they also learn to accept defeat and celebrate victory, two very basic but critical aspects of life. 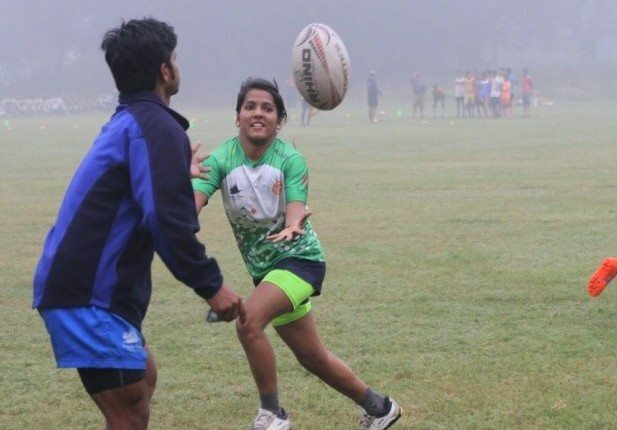 The sport of rugby gives a child opportunities to explore their creativity. A player on the field has to be sharp to react and quick to move their feet. 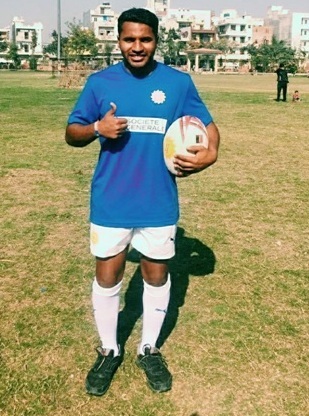 Rugby is physically demanding and also works on mental toughness. It is very rewarding to give the children who we train in rugby, opportunities to showcase their talent. 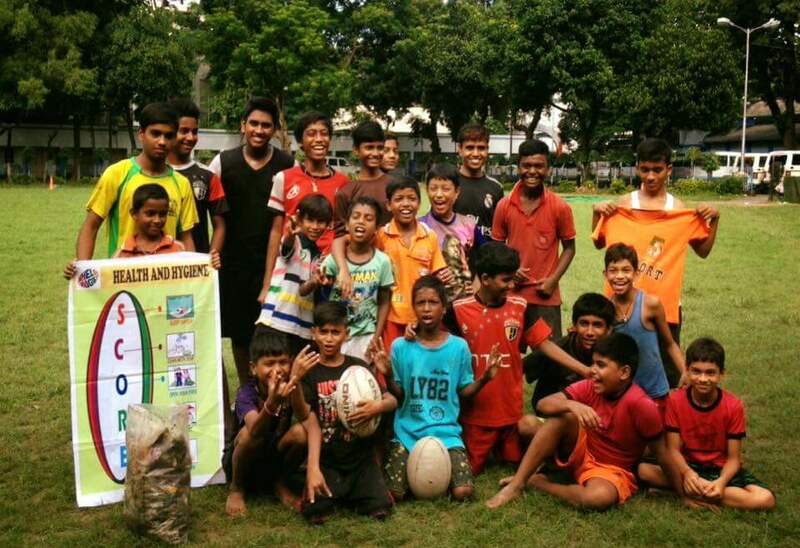 We conduct rugby training in our communities. We also have the Jungle Crows Academy every Saturday morning where aspiring and budding young rugby players can play and develop their skills. 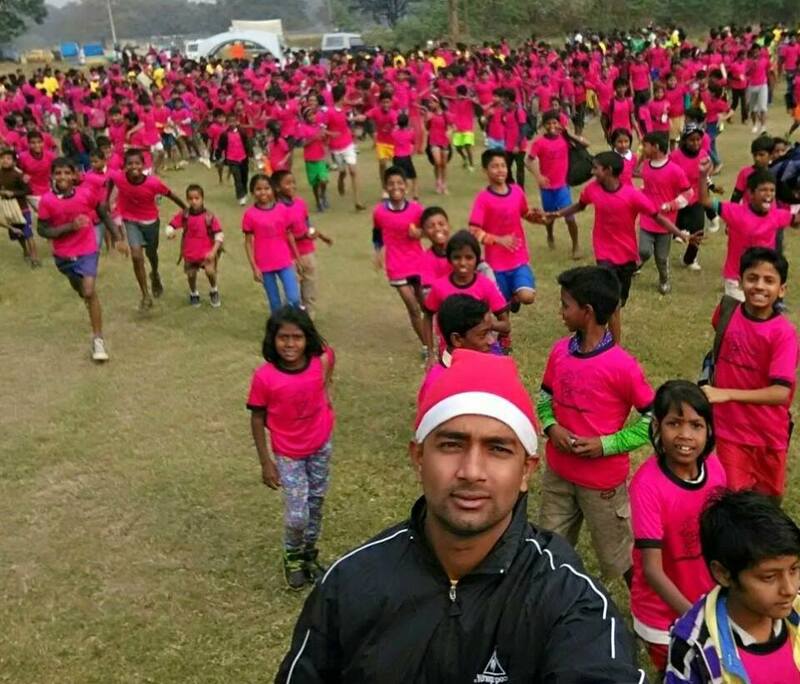 We organise the Khelo Sporting League on the last Sunday of every month, which gives children from across Kolkata the experience of a real tournament. Our involvement in the lives of these children as a friend, an elder brother, an elder sister who they can trust and share their feelings with is improving by the day because of our charcha sessions. The Year of Play has been an interesting journey so far. Most of the children we work with come from tough home situations and can be challenging to deal with. Parents are often less responsive and more authoritarian making it difficult to implement our plans. We work hard to explain the benefits that sport plays in the life of a child. It is clear that a child living in a disadvantaged community gets very little social support. 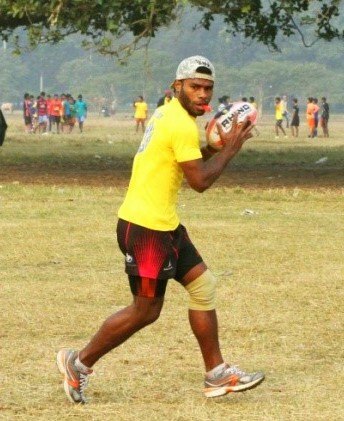 So what are we at Khelo Rugby going to do about it? Well, talking on behalf of the organisation and while we prepare ourselves for the upcoming Winter Camp 2016-17, we will continue to try to make a stronger social impact by getting more involved with our Khelo children and their communities. 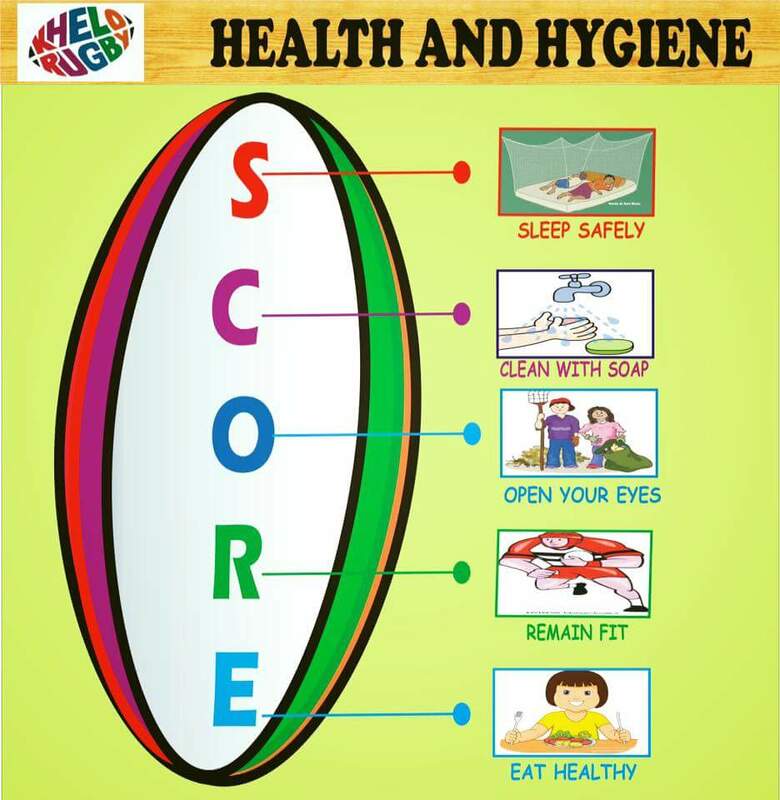 We will use a more bottom up approach where we do what the child in our programme wants Khelo Rugby to do. It is a tough task for all of us, but life is never easy and the impact that we can create is going to make it all the more fruitful. 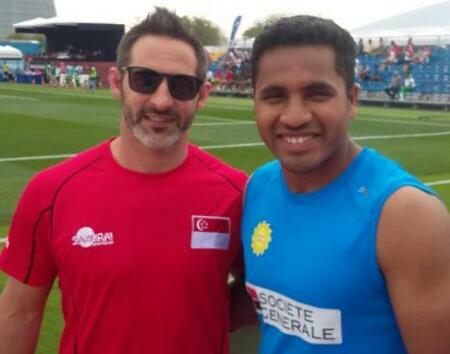 The strongest component that we will continue using to promote youth development is our love for the sport of rugby. 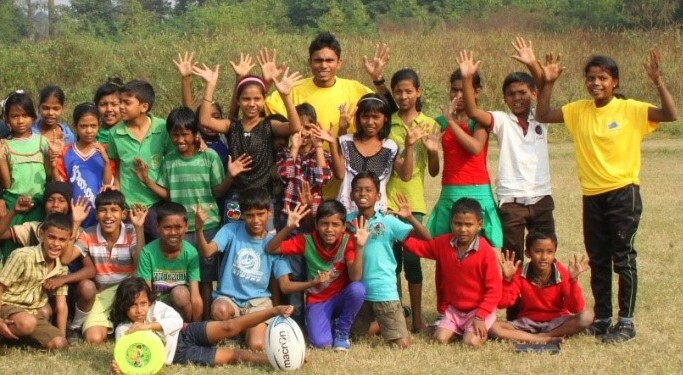 We love our rugby and want to share our love for the game to the hundreds of children that we reach out to. 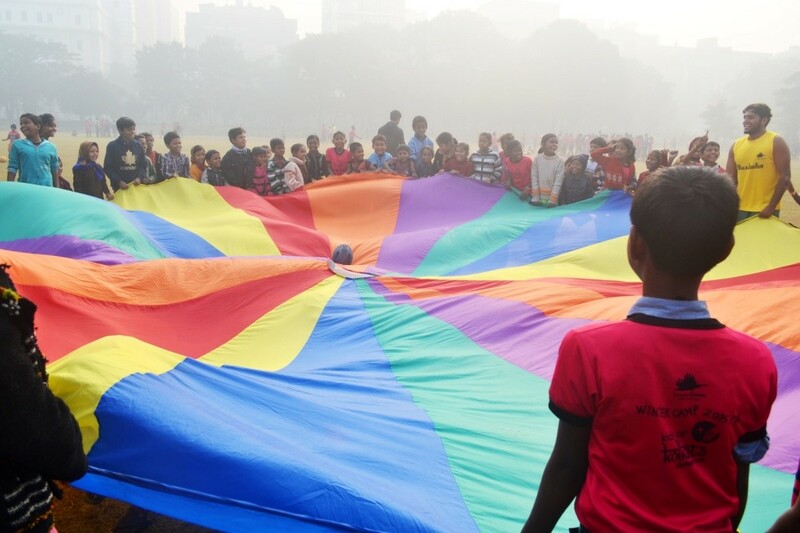 This Universal Children’s Day we toured across Kolkata taking a fun filled session to more than 700 children in 15 different Khelo Communities. It was a marathon trek starting at 7am and finishing past 7pm. All of our Coaches were involved, it was inredibly motivating, great fun and hugely rewarding – pictures here are from that!